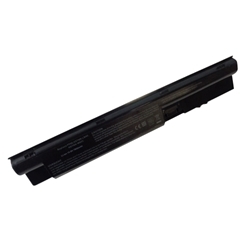 Description: New aftermarket laptop battery for select laptops. This battery is 10.8V, 7800mAh, 9 Cell. This is a perfect replacement for your battery that is not working or if you need an additional one. Compatible Part #'s: FP09, HSTNN-LB4K, HSTNN-W92C, 707617-421, 708457-001, FP06. HP ProBook 440 G0, 440 G1, 450 G0, 450 G1, 455 G1, 470 G0, 470 G1, 470 G2.